Hey ya'll! Happy Hump Day! Despite unfortunate circumstances surrounding me, it's impossible to not be in a good mood today. The sun is shining. The air is warm. My besties and Mama are coming to town this weekend. I'm having a good hair day. And best of all, next week I'm going on vacation! Bryan and I are celebrating our 2-year wedding anniversary on May 28. We decided a long time ago that we'd take an anniversary trip every year and so far, we're sticking to it. Last year we went to Santa Barbara, which was amazing, and this year, we're heading to Savannah, Georgia and Hilton Head, South Carolina. I've never been to either place, and I LOVE visiting new places. We're staying at both the Sheraton and Westin in Savannah, and at the Westin in Hilton Head. All look amaze. Thought I'd ask you all my lovelies for travel tips in Savannah and/or Hilton Head. Restaurant tips? Must-sees or do's? Let me know! Unrelated, on Monday I told you about a good friend who passed from cancer last week. I don't know about you, but, I'm sick of going to funerals for people who have had cancer. I'm writing a letter to this stupid disease, and I wanted to ask my fans: If you had to say one thing to cancer, what would it be? 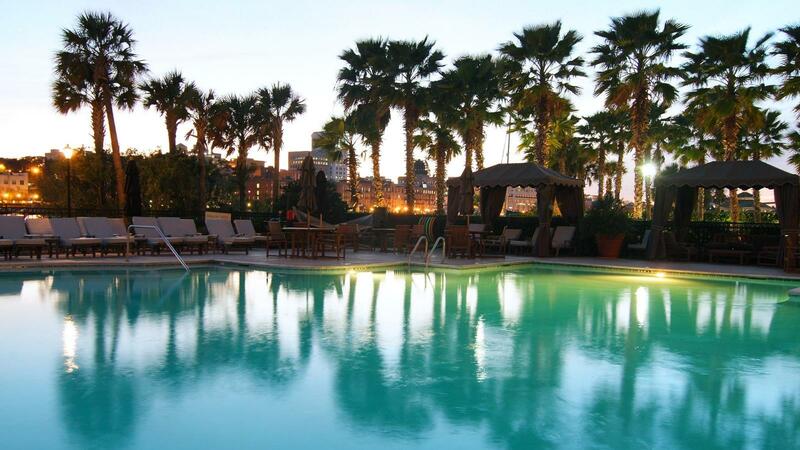 I loooove Savannah! I went a few years ago and did one of the ghost tours...really fun! 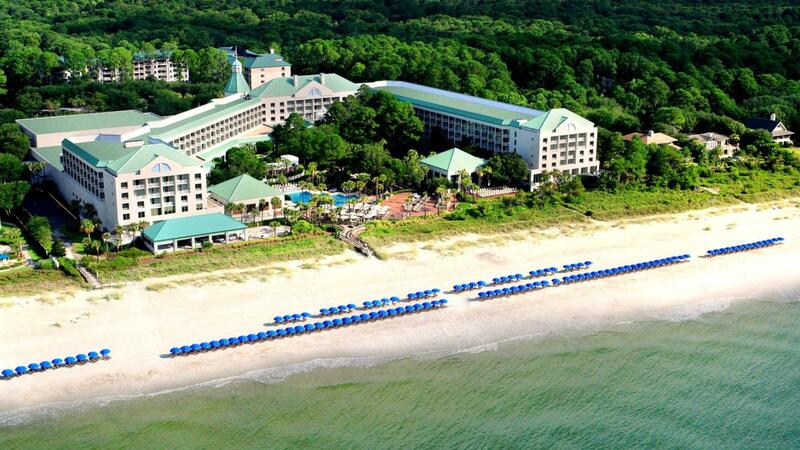 I hear Hilton Head is such a great place to relax! My friends used to visit all the time in college, and I've heard really good things about the bike tours there.